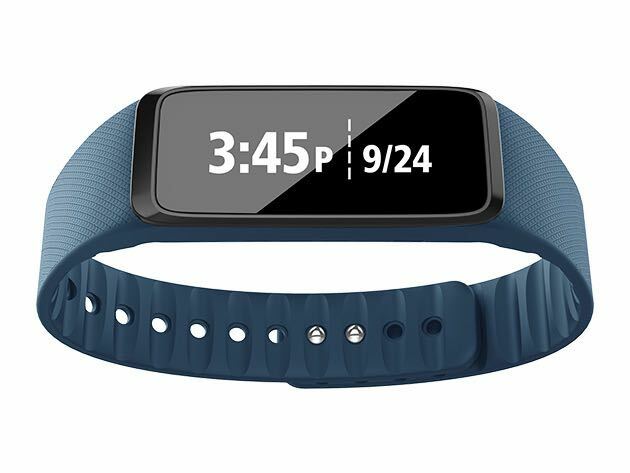 The Striiv Fusion is designed to track your activity and also your sleep patterns and the device can track a number of activities. 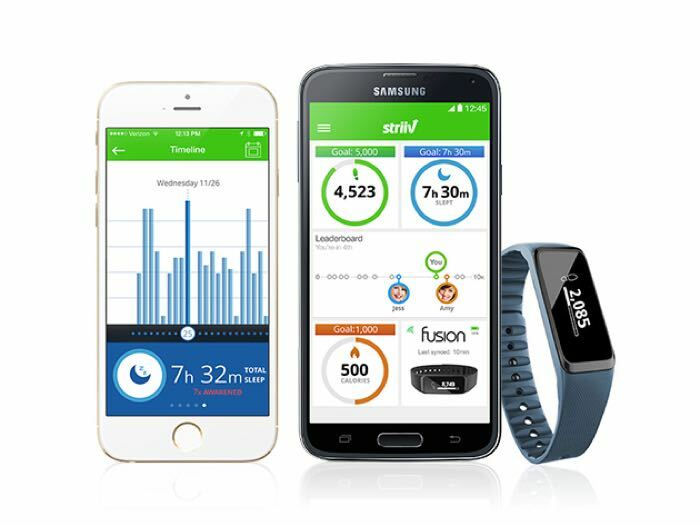 You can use the Striiv Fusion to track the number of steps, calories burned, distance you have traveled and also the time of your activity. The device can also be used to track your sleeping patterns including the duration and quality of your sleep and it features a built in vibrating alarm that will wake you up in the morning. As well as the activity and sleep tracking functions, the Striiv Fusion will also display text messages, incoming calls and email from your smartphone and it is compatible with Android 4.3 and above and iOS 7 and above. The Striiv Fusion is available in a choice of three different colors, black, red and blue and you can now get it in the Geeky Gadgets Deals Store for just $59.99 and save 39% off the normal retail price of $100. We also have another cool bonus deal for our reader today in the Geeky Gadgets Deals Store, the Mpow 3-Port Intelligent Car Charger for just $13.99 a saving of 80% off the normal retail price. 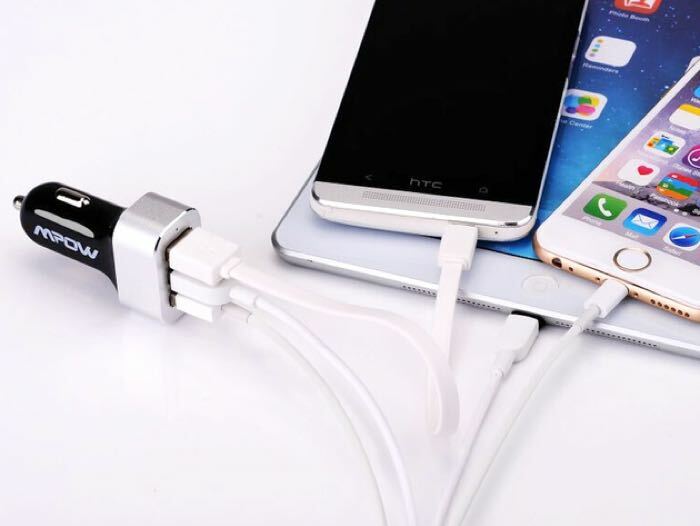 The Mpow 3-Port Intelligent Car Charger can be used to charge three gadgets via USB in your car, ideal for those family outing where you need to keep everyones gadgets charged up. You can now get the Mpow 3-Port Intelligent Car Charger for just $13.99 and save 80% off the normal retail price with Geeky Gadgets Deals.